AN AUSTRALIAN teenager skiing with his family in Austria has been killed in an avalanche as winter storms blanket Europe in metres of snow. 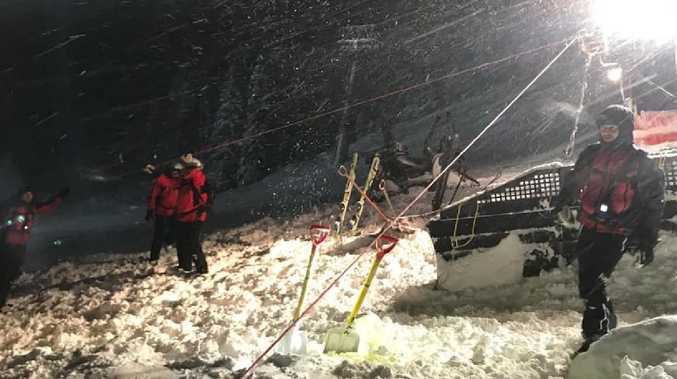 Police have confirmed the 16-year-old from New South Wales died in the tragedy at the St Anton am Arlbeg ski resort on Wednesday. The boy's father, 58, mother, 55, and brother, 14, were also struck by the avalanche but survived. The incident, which happened near the ski village in St Anton, a popular and upscale ski resort an hour's drive from Innsbruck in the Tyrolean Alps. 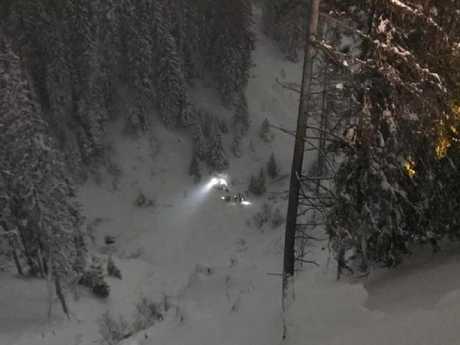 Media reports out of Austria say the family were skiing together when they became stuck in difficult terrain, and called for help. The avalanche struck before rescuers could arrive. The man's father, a German national, and the younger boy escaped unscathed but the older teen and his mother were buried by the snow. The mother dug herself out but the boy could not be found. Rescuers retrieved his body 20 minutes later. "The avalanche came to a standstill at the bottom of the valley and had a thickness of up to four metres. The 16-year-old son was completely buried by the snow masses,'' the statement reportedly said. 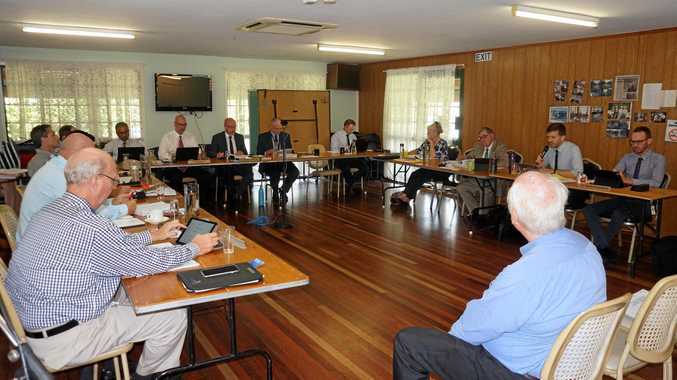 Police inquiries into the tragedy are continuing. St Anton am Alberg is plagued by dangerous avalanches. In 1988, seven people died and 20 were injured when avalanches smashed into the village.